Applications now open for the ESCAS 2019 pre-conference workshop! 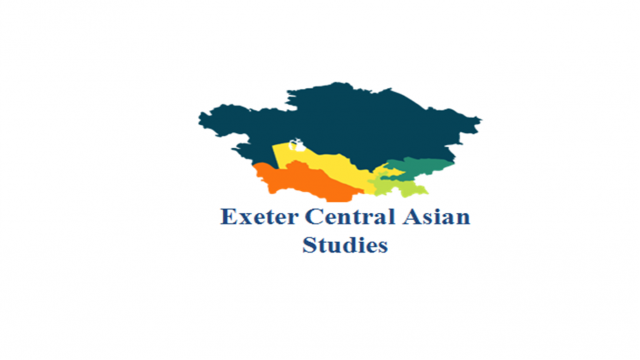 This one-day ESCAS pre-conference workshop, hosted by Exeter Central Asian Studies, aims to discuss the relationship between Russian and Eurasian exiles and diaspora communities and their home states in the age of Globalisation. Globalisation processes give rise to distinct set of dynamics that unbundle traditional elements of nation –state such as territory, national identity and political community (Sassen, 2003). Such trends represent important transformations in the way state and international society are organised and governed. They produce unconventional modes of governing sovereignty and generate transnational spaces which exist ‘beyond’ or ‘between states’ (Adamson, 2002; Delano and Gamlen, 2014; Heathershaw and Cooley, 2017). While the analytical distinction between both labour migrants and high-profile political exiles remains important, practices of extra-territorial security may envelope both as regimes seek to exert control beyond borders. Can diaspora-homeland relations provide us a framework to examine the nation-building processes in Central Asia? What are the sources of conflicts that arise between political exiles in diaspora communities and their home states? How can we theorise the creation, function and political significance of news spaces of exiles, diaspora, and security? What are the promising methodological approaches to study diaspora in the age of globalisation? What are the ethical challenges of studying exiles and diaspora (including those of researcher and participant safety) related to the co-production of knowledge transnationally? The purpose of the workshop is to collect evidence on Russia and Eurasian states and their diaspora relations, build an international network for the study of these exiles and diaspora, and reconceptualise the study of state within transnational spaces and actors of governance. We take Russia and Eurasia to be broadly defined by the post-Soviet space but welcome papers that address bordering regions (especially Turkey) or address the post-Soviet space in a comparative or global study. Applicants are particularly encouraged to consider the empirical data, theoretical possibilities, and methodological and ethical challenges of the Central Asian Political Exiles (CAPE) database in their papers. The Call for Papers is now open. Submissions of papers are welcome from scholars, experts, policy makers and PhD students carrying out research in the field of migration, authoritarianism, and security studies. 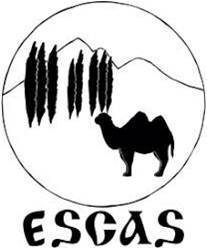 We particularly welcome contributions from scholars based in Central Asia. Please submit an abstract of maximum 300 words, in MS Word format, name and email of the corresponding author to Saipira Furstenberg (s.furstenberg@exeter.ac.uk). Please also indicate from where you will be travelling in order for us to estimate costs. Successful applicants will have their travel and accommodation covered for the workshop and, for participants from the Central Asian republics, the subsequent conference. Please note that applicants to the workshop are also expected to apply separately to the conference of the European Society for Central Asian Studies (ESCAS) which will be held on 27-29 June, 2019. Applicants may choose to submit their abstract for the pre-conference workshop to the main conference or to submit an entirely different proposal. The two processes – for the workshop and conference – are distinct and it is possible that applicants will be admitted to the conference and not the pre-conference workshop. If successful in their application to the workshop, however, participants from Central Asia will receive funding to cover the cost of both workshop and conference. 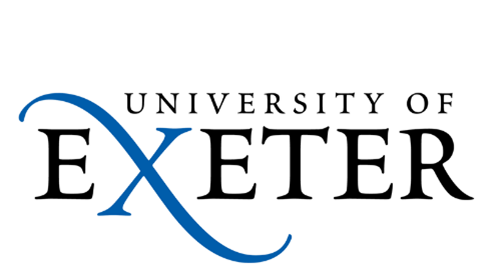 The workshop will be held at the University of Exeter date 26th of June. Expenses for travel and accommodation will be covered. Selected contributors will be notified by mid-December and full papers will be due in 13th of June 2019.